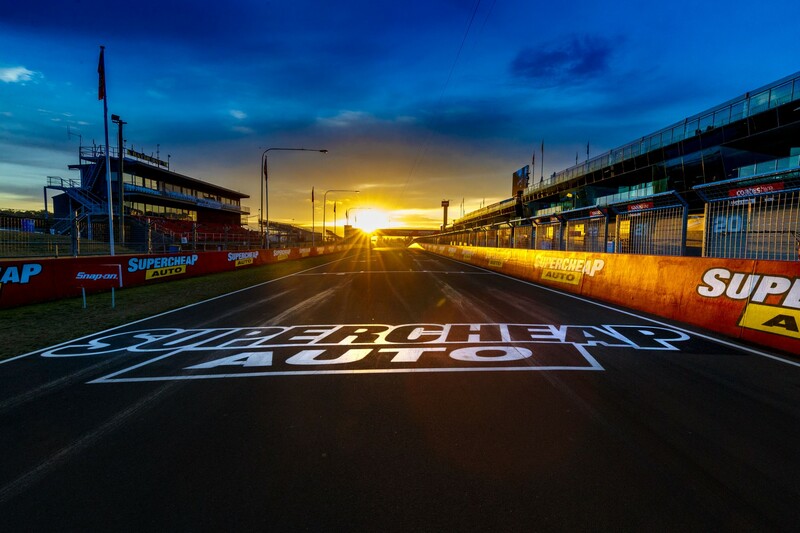 The 2017 Supercheap Auto Bathurst 1000 will start at 11:10am, with Shell V-Power Racing’s Scott McLaughlin and Alex Premat on ARMOR ALL Pole Position. Fox Sports and Channel Ten are broadcasting all of the action, along with Sky in New Zealand and TV partners and the SuperView streaming service elsewhere in the world. You can also follow the action and live timing on Supercars.com and the Supercars App, and through @Supercars on Twitter and Facebook. Virgin Australia Supercars Championship leader McLaughlin set a stunning new lap record with a 2:03.8312s lap in Saturday’s Top 10 Shootout to secure pole. He and Premat will be joined on the front row by Erebus Motorsport’s Penrite Holden of David Reynolds/Luke Youlden. The Prodrive Racing Australia Falcons of Mark Winterbottom/Dean Canto and Chaz Mostert/Steve Owen will share the second row, ahead of reigning champion Shane van Gisbergen in the Red Bull Holden Racing Team Commodore he’s driving with Matt Campbell. Rain is forecast for the afternoon after a week of dry running, which would add another element to the 2017 running of the Great Race.